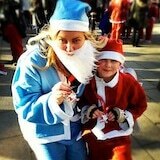 The Hibbs Lupus Trust would like to say a big thank you to everyone who supported The Stafford Santa Dash! 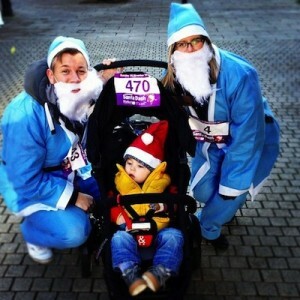 The event was a fantastic success with approximately 500 runners taking part! Thank you to Stafford Borough Council and The Stafford Town Centre Partnership for organising the event! Below are the photos we took from the day. If you would like a high resolution image, please let us know the number & we’ll email it to you. Thanks again for your wonderful support! Raising awareness is a way of life!